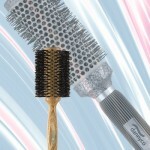 Dannyco Brushes & Combs are known for their top quality and precision build. 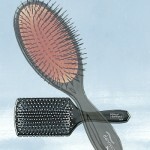 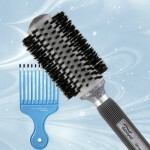 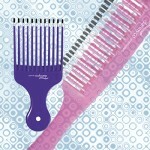 Dannyco offers a wide collection of brushes and combs, from Eco-Friendly Bamboo Brushes to Ultra-Smooth Plastic Combs. 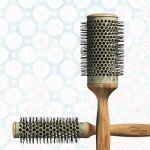 The complete professional control and precision demanded by top stylists and salons ̶ Dannyco Brushes & Combs are a must-have for the expert hairstylist and top salon!